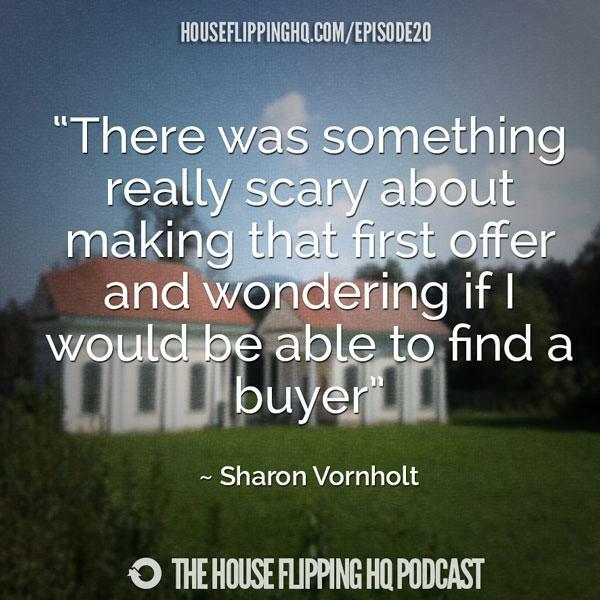 Thanks for sharing Sharon, and thanks for being on my podcast, and being so generous with all your time and knowledge! You shared so much great information and me and my audience is grateful to you for doing so! Thanks for having me Justin! It was fun. This reminded me that I wanted to subscribe to your podcast on itunes so I can listen to it on the way to work. I love all the podcasts and videos people are doing these days, but sometimes I just like plain old text posts. When I’m at work I can’t always stick headphones in my ear or watch a video. have you thought about getting your podcasts transcribed? LOL. You do need to subscribe Scott. I have some good ones coming up. But this one is actually on Justin’s site. He has some great podcasts. Hey Justin – Shoot me an email when you get a chance. I would like to know who you have doing your transcription. Thanks. You bet! I’ll have Mark let you know since he handles them.